Is this the dawn of affordable UAE real estate? The UAE is world renowned for its luxury construction projects. While it’s true that there are products to suit all tastes and budgets, on the whole, sectors such as retail, dining, and hospitality possess a distinctly high-end flavour in the Emirates. The same could also be said for the country’s residential market. For many, cities like Abu Dhabi and Dubai invoke images of plush high-rise apartments and spacious beachfront villas. Yet the reality for most UAE residents is incongruous with such perceptions. Don’t get me wrong, the average standard of living afforded to both nationals and expats is higher in the Emirates than in many other countries. Nevertheless, the majority of the country’s population cannot afford to live year-round in serviced hotel apartments. 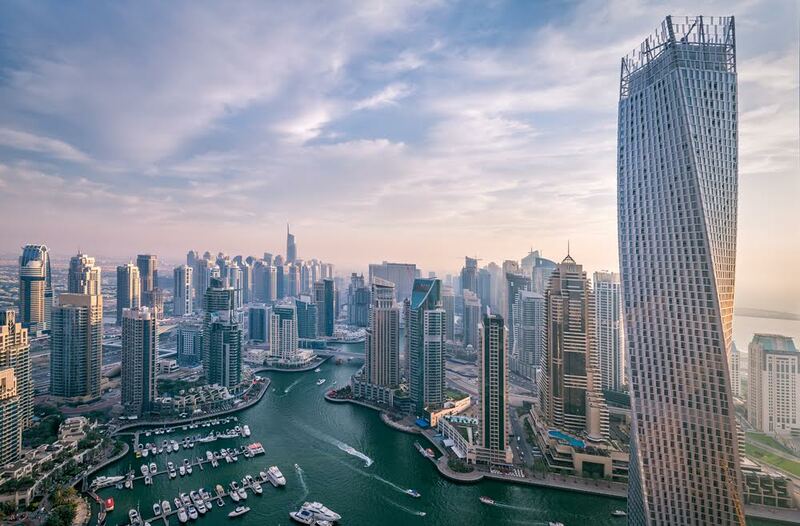 Indeed, property prices in the UAE represent somewhat of a double-edged sword. On the one hand, premium rents and mortgages serve to maintain an air of exclusivity in the country, not to mention its lucrative real estate community. On the other, what can seem like an ever-increasing cost of living represents a challenge for many people who call the Emirates home. With this in mind, it might be encouraging to learn that the UAE’s real estate market has been exhibiting signs of ‘bottoming out’. Average rents and property prices in Abu Dhabi in Dubai appear to be plateauing and, in some cases, falling slightly. In this issue’s news analysis (page 18), experts from the fields of real estate and construction offer reasons as to why this ‘bottoming out’ is taking place, and outline the potential ramifications for future residential projects in the Emirates. Perhaps most interesting is the extent to which the UAE’s construction sector is influencing the strategies of property developers. 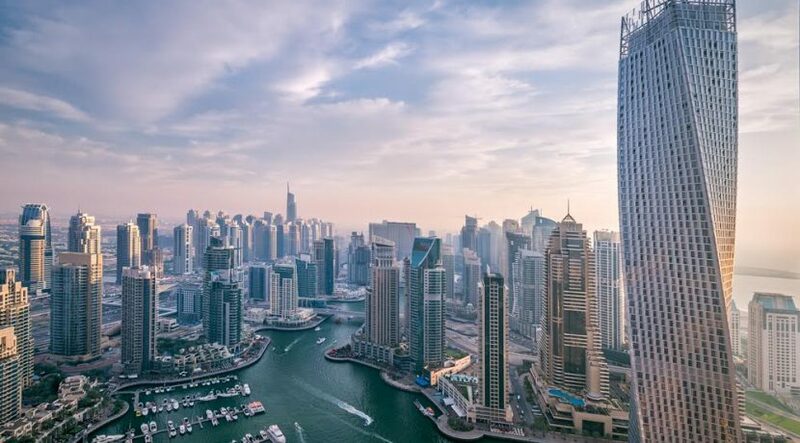 For instance, Daniel Xu, senior legal consultant at DLA Piper, has identified five contemporary construction trends that he believes will spur the development of affordable projects in the UAE. I believe that this is an example of how the recent market slowdown – which I concede has been painful for numerous contractors, consultants, and developers – could result in positive long-term consequences. When combined with the ‘bottoming out’ that has been taking place in the real estate market, construction-related factors like squeezed liquidity and revised national budgets look set to bring about a new, affordable norm. And this is no bad thing as it’s not a case of either/or. The UAE is unlikely to run out of high-end residential units anytime soon. In the meantime, modestly priced offerings in fledgling locales would not only benefit huge numbers of people; they could also lay the foundations of a real estate sector that maintains stability for decades to come.